A luxurious one bedroom apartment on the 13th floor, in the iconic Southbank Tower SE1, is available now. This amazing apartment measures 609 sqft and has breathtaking views of the river and St Pauls Cathedral, with a south-east aspect. 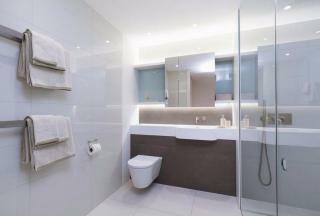 The apartment is beautifully furnished and the kitchen and the bathroom are fitted to a very high standard. 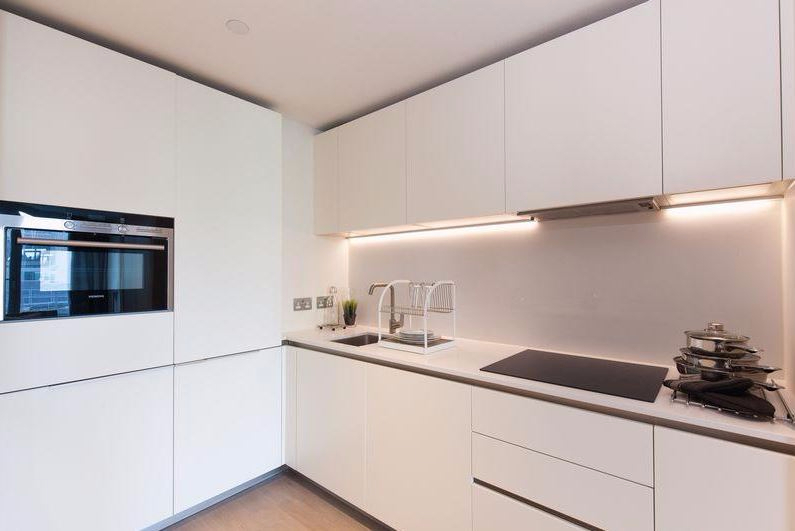 The open plan living and kitchen area is made for entertaining, as the floor to ceiling windows bathe the area in natural light and give residents views of the river and St Pauls Cathedral. The apartment offers discreet storage throughout. The apartment is of an outstanding standard. Southbank Tower is a confident, soaring design that is a distinctive landmark on Londons cultural mile. The building is based between The Royal Festival Hall and Shakespeares globe and adjacent to the iconic Sea Containers House, now home to the Mondrian Hotel. With Southwark and Blackfriars Underground stations a short distance away it allows quick access to Central London as well as connecting train stations to the airports and other parts of England. Southbank Tower benefits from high speed lift access, an indoor swimming pool and a private lounge for residents situated on the 10th floor with breath-taking views of London. Located on the South Bank you are just a short distance to the theaters, restaurants and attractions of Covent Garden, the trendy upbeat Soho, the shopping of Oxford Street and the green spaces and famous historical squares that London has to offer. Transport links on your doorstep include; Southwark (0.4 miles), Blackfriars (0.4 miles) and Temple (0.7 miles) underground stations, Waterloo East (0.5 miles) for national rail and the new City Thameslink (0.6 miles).